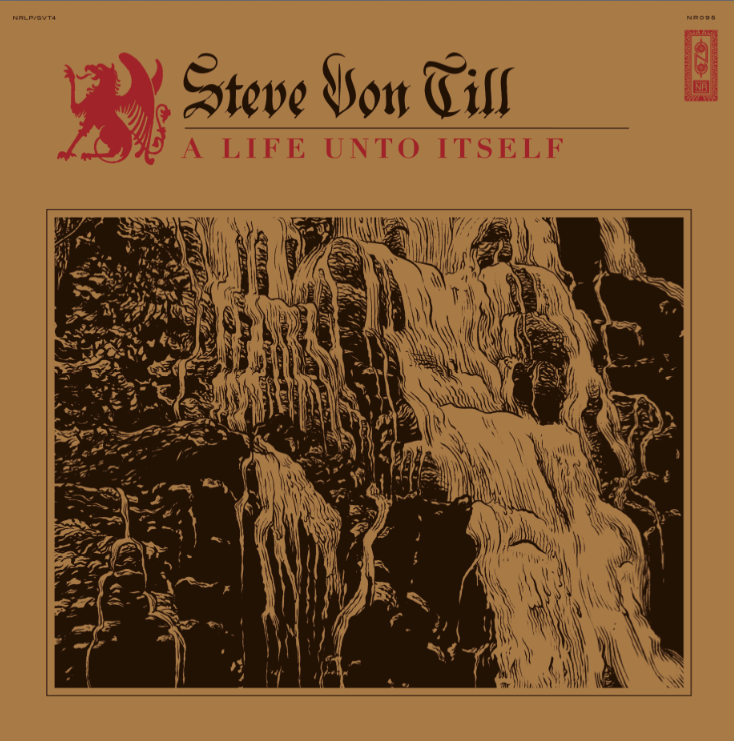 STEVE VON TILL: A Life Unto Itself - Available Now! A Life Unto Itself CD released through Neurosis' own Neurot recordings is available today. Preorder packages for the CD, digital download, LP on both black and red vinyl, including t-shirt bundles are all available here. STEVE VON TILL has also announced his first live solo performance in several years in support of A Life Unto Itself. At press time, the lone confirmed gig is set to take place on Monday, June 29th at the historic St. Pancras Old Church in Somers Town, central London. More SVT live actions are to be announced in the near future. A Life Unto Itself is available now on CD. Pre-order packages and more, now at store.neurotrecordings.com.